NAMSAI, Sep 15: The Joint Action Committee On Chakma Hajong Issue Namsai (JACCHIN), an umbrella organisation of various community based organisations and student groups, the Singpho Development Society (SDS),the All Tai Khamti Singpho Students Union (ATKSSU) and All Namsai District Students Union (ANDSU) through different press statements have vehemently expressed their opposition to the granting of citizenship to the Chakma and Hajong refugees. JACCHIN stated that the decision of the Union Home Ministry for grant of citizenship to the refugees was a big blow to the sentiments of the indigenous tribal populace of the state. It has come out in support of the All Arunachal Pradesh Students Union (AAPSU) in their proposed bandh call on 19 September next and has endorsed the stand of the apex student union in opposing the grant of citizenship to the refugees. The SDS has termed it as a betrayal of the peace loving people of the state by the government and as a great injustice. It has also affirmed to back the AAPSU in their fight against the decision. ATKSSU condemned the decision and stated that it will go to any extent in opposing the same. It has also stated that it will support the AAPSU’s stand in the matter of refugees. ANDSU stated that it was in great pain and dismayed by the decision of granting citizenship to the Chakma Hajong refugees and condemned the prejudiced decision of the Union Home Ministry. 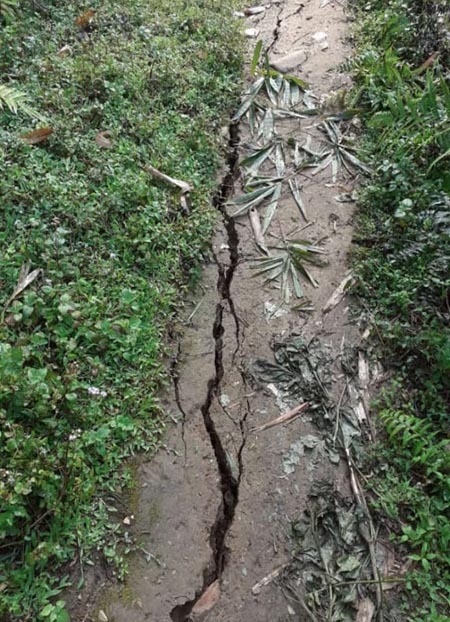 It was of the view that it was a matter of great concern and threat to the denizens of Namsai district in particular which falls under the most affected area. It has extended support to the proposed bandh call by AAPSU while also appealing to other organisations to extend their support and cooperation. The All Nyishi Students’ Union (ANSU) has also extended its full support to AAPSU’s demand and stand on Chakma and Hajong refugees in the state as well as the dawn to dusk state-wide bandh call made by it on September 19 in protest against the central government’s decision to grant citizenship to the refugees.